Our price promise. We will beat other firms quotes by 10%! At Only we are so confident in our package pricing, and the quality of our websites, that we have decided to feature a price guarantee on our website packages. If you can find a like-for-like quote from another design firm that is cheaper than ours, we will beat their quote by ten percent! Can't say better than that! 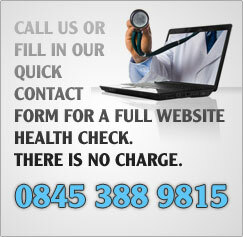 Simply forward any website quote you have received to jeemer@gmail.com and we'll contact you back. Please note that we do require either a written or forwarded email version of a quote, from a company with a functioning website URL.